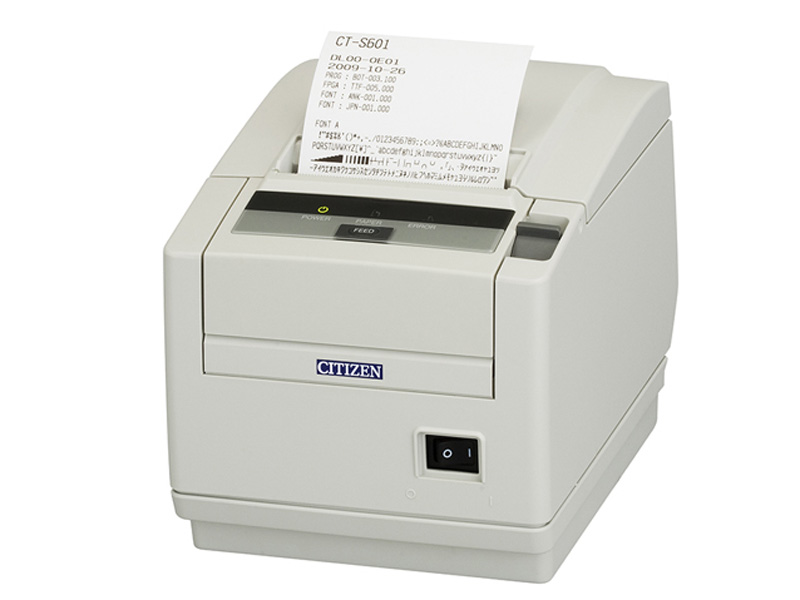 This product replaces the older Citizen iDP-3550. 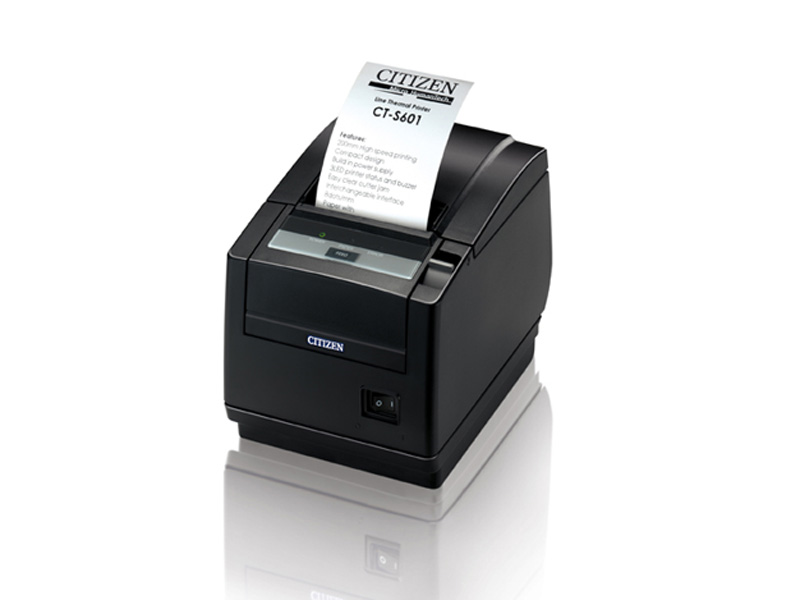 Our new CT-S601 Type II is our full-function mid-range POS printer. 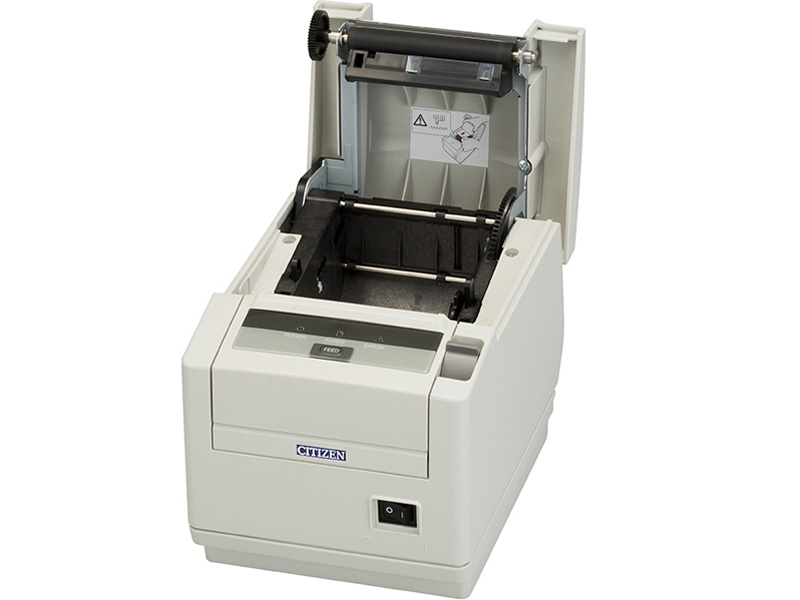 Capable of print speeds of up to 220mm/sec, with high resolution from a tough, long-life thermal printhead, the CT-S601 Type II incorporates an integrated power supply, self-retracting cutter and a top paper exit. For a front paper exit version please see the CT-S651II. Find it faster! Click here to compare CT-S601II models by feature.